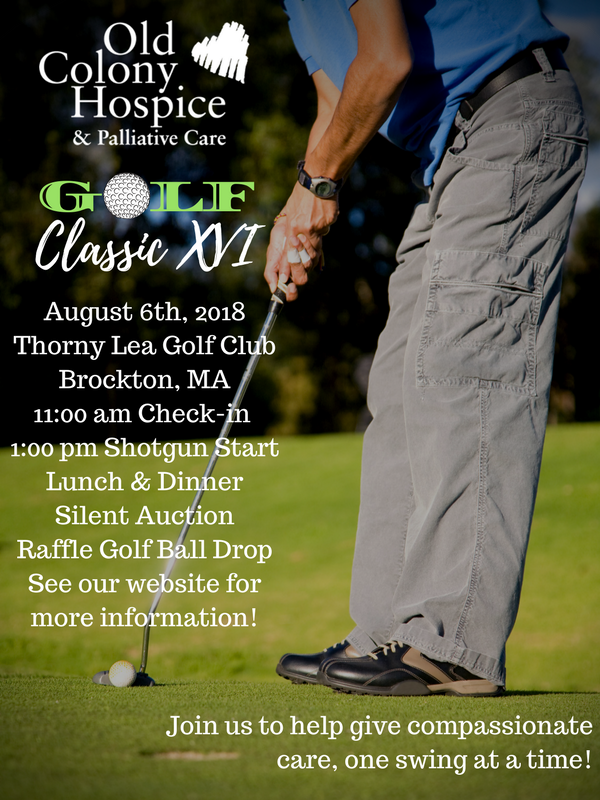 On Monday, August 6th, 2018 hundreds of golfers, supporters, and industry leaders from local businesses will come together for our 16th Annual Golf Classic at the Thorny Lea Golf Club in Brockton, MA. We gather to remember and honor loved ones, to raise awareness and to ensure funding so that the needs of our patients are met and that no family is turned away in their time of need. Join us for a beautiful day on the course as part of a golfer foursome, or in the evening for cocktails and dinner followed by a wonderful speaking engagement and charity auction. The day will include multiple on-course activities and contests with wonderful prizes such as; a Golf Ball Drop from a helicopter with cash prizes (buy your numbered golf balls today), an Air Cannon Contest, Putting Contests, Hole-in-One Contest, and many more! 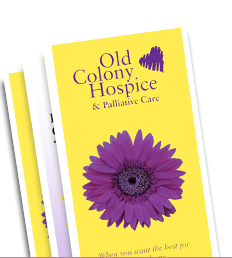 All proceeds go directly to patient care including services like; Pet Therapy, Music Therapy, Grief Counseling, our ‘WE HONOR VETERANS-No Veteran Dies Alone Program’ and so much more. For more information regarding the Annual Golf Classic XVI, please visit our Signature Events page! Explore resources that would assist you.